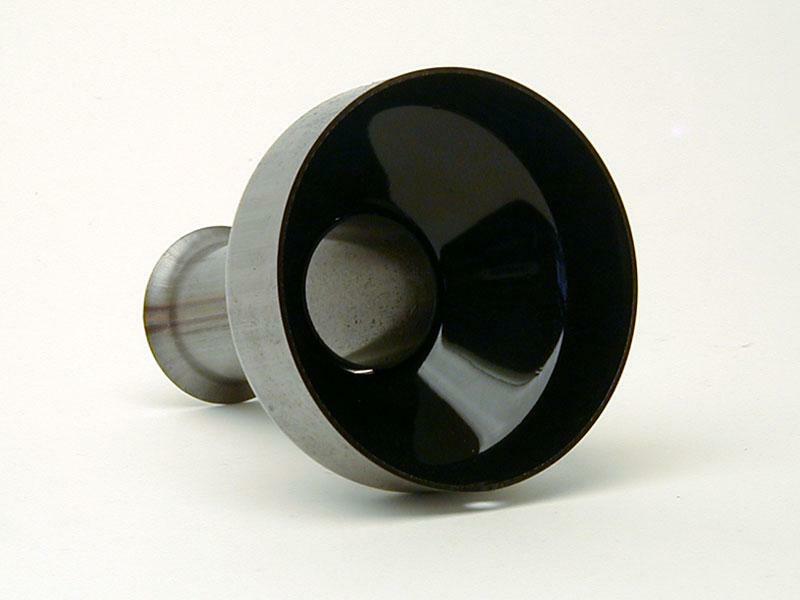 155-A010 - APEXi Exhaust Accessories - Super Silencer - Speedzone Performance LLC. - Checkout our No Credit Needed Financing Options and Apply Today for Free! The Super Silencer is the most effective way to lower sound output caused by a straight through racing exhaust system. The Silencer has also been shown to actually increase mid-range torque in some vehicles. 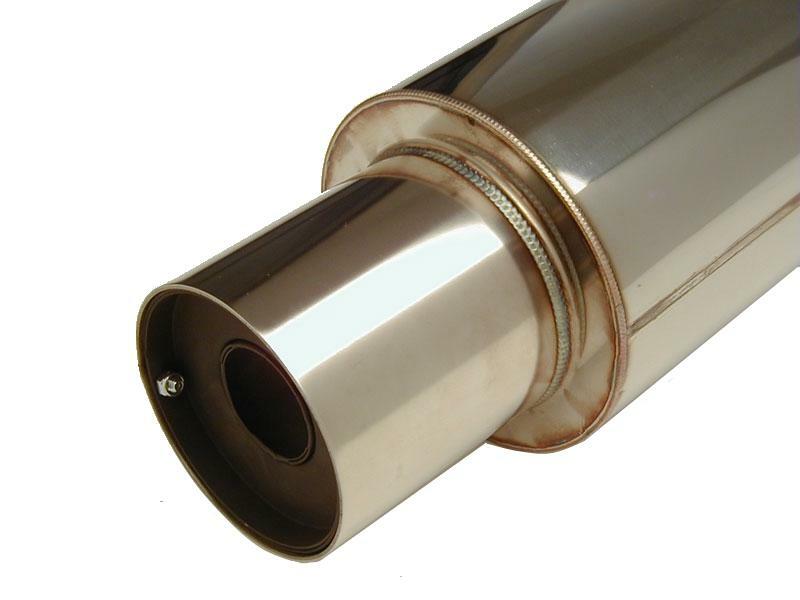 On average, the Super Silencer will lower exhaust noise output by approximately 7dB. 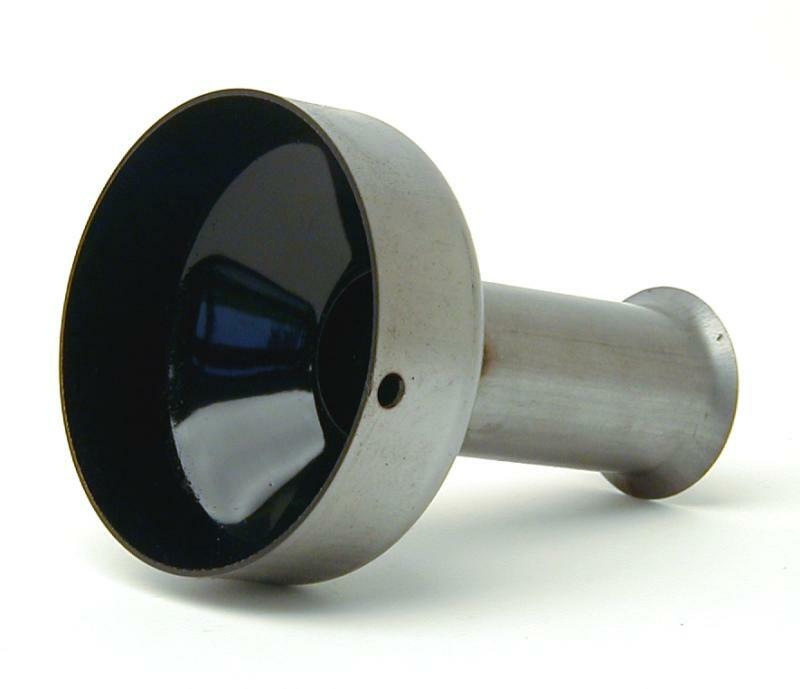 Available for A’PEX mufflers with 90mm (155-A008) or 115mm tip (155-A007). 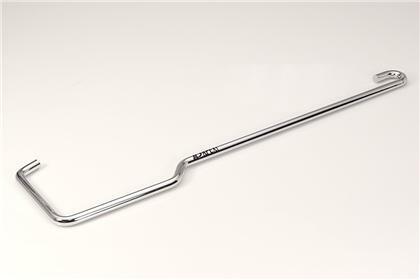 Also Recommended is the A’PEX Silencer Removal Tool (155-A010) to ensure safe removal of the Super Silencer.